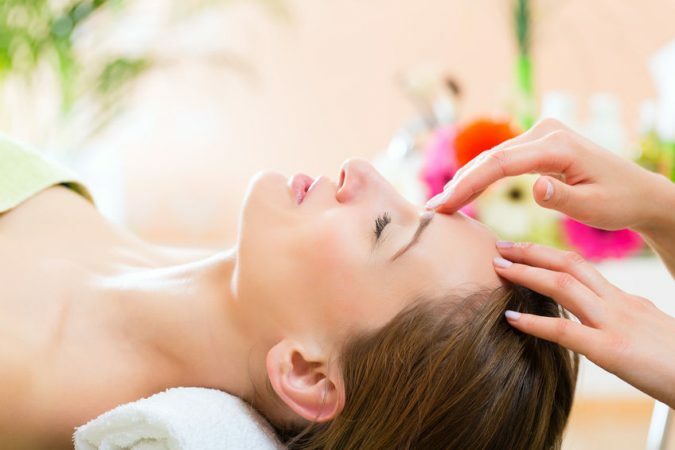 Firstly, holistic treatments are focused on self-healing. The client is led to understand that given the right environment, they can heal themselves; the holistic treatment provides the necessary knowledge and conditions for this to happen. 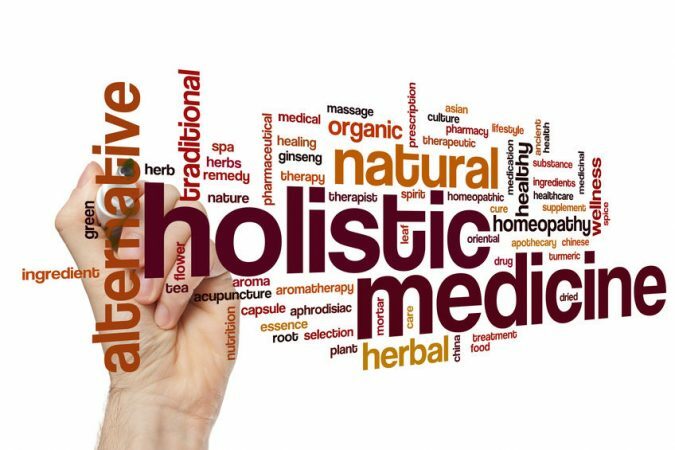 Secondly, holistic therapy concentrates on treating the underlying root causes of the problem, not just the symptoms the client reports. This requires that the therapist is very skilled at counselling the client. Ultimately, in keeping with the first principle outlined above, the client must understand the cause of their illness and want to treat it. 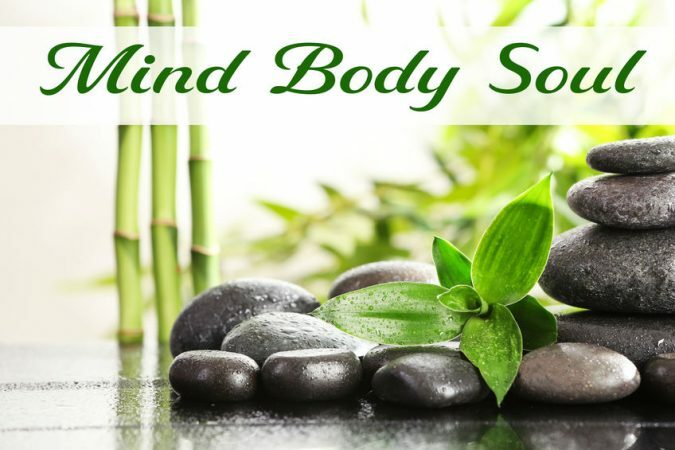 Thirdly, the holistic approach treats the mind and body as tightly interconnected systems with each affecting the other. This is taken for granted in everyday life, but a practical consequence is that even if the client has not recognised the underlying psychological causes of (for example) stress, they can still benefit from the physical effects of massage. And in the hands of a competent therapist, the client will come to understand the causes of the stress and be able to make the changes in their life to address them. In conclusion, holistic practices represent empowerment for the client. They allow those who want to take responsibility for their own well being the opportunity to do so. Holistic practitioners help people to help themselves. At Soul Solutions Holistic Spa you will find a wide rage of holistic massages. Have a look at our services or packages. We are located at Sunny Coast Leisure Club in Qawra (Malta) and the SPA is open from 9:00 am to 21.00 / 7 days per week. Our mission is to tailor the clients experience based on an initial consultation. When we have understood the client’s needs, we want to make sure that the client receive exactly what he or she was expecting. Our daily goal in a nut shell is to make happy every single client that come to visit us. We strive to achieve this goal with every client because we believe that our best satisfaction on the services we provide is to see them happy! 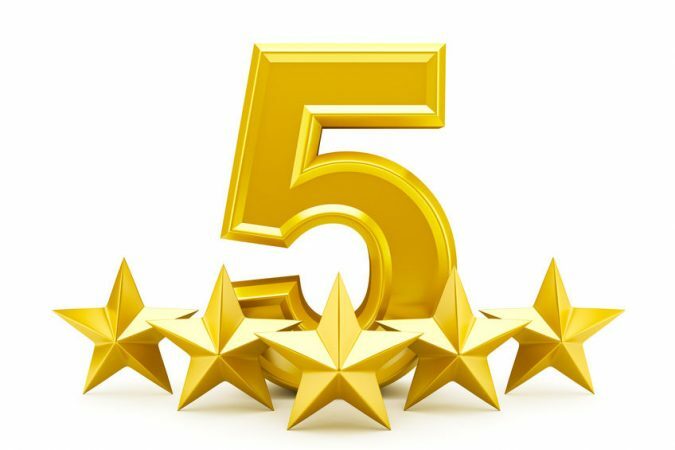 In this article we have collected only some of many reviews we have received in the last months. We thank all those who spontaneously wrote to testify their satisfaction of having chosen us. We are proud to have served them and to have received these beautiful words of thanks for our work. These are just few of the reviews we have received. We are proud of them and we will continue on our daily mission to make happy every single client. Thank you again to all our happy clients! Don’t forget to visit our services and packages – Be our next happy client! Preparing your skin for summer is important if we want to take care of our skin. Stress, work, winter, smog, can make your skin look dull and tired. Summer is coming and we would all like to show off a golden and radiant complexion. In order to achieve the desired and long-lasting results, we should start preparing our skin for the sun now. Skin preparation for sun exposure starts with a good cleansing using twice a week a specific scrub for face and body. The scrub will help you to remove dead cells from the skin and to detoxify it. In order to achieve the best result we recommend PHYTO-GEL EXFOLIANT by YON-KA to refresh your skin as often as necessary, this gel with its smooth and silky foam cleanses and gently exfoliates dead skin cells and rough patches. Delicately polished b the bamboo silica micro-grains and jojoba beads, skin is soft, smooth and velvety. Apply the gel to damp skin. Insist on the rough areas. apply the body polish to dried skin. Perform circular movements. Then humidify to make foam and rinse off carefully. To facilitate the waxing, use daily Phyto-Gel Exfoliant a week before. For more info about how to prepare your skin for summer and Yon-Ka products, don’t hesitate to contact or call us +356 27040100 for a free consultation. We are here to help! The holistic massage is a very popular version of massage. Similar to Swedish massage or aromatherapy it is an ancient Natural Healing Therapy. Viewed holistically it is seen as a balance of the mind, body and soul and if this balance is upset, sickness can be the result. Regular Holistic Massage helps prevent and achieves a feeling of well being, maintaining optimal health. It can be used purely to relax and tone muscles.,or a deeper remedial version can be used for more painful areas, often on the back or shoulders. It may also be used to treat muscular and soft tissue injuries, back pain, tiredness and fatigue, insomnia, headaches, stress, tension and circulation. Holistic Massage boosts the immune system as it aids digestion and assists in the removal of wastes and toxins. The therapist will intuitively detect where stress has accumulated within the body and massage will help maintain balance. Soul Solutions Holistic Spa is located at Sunny Coast Leisure Club in Qawra and we are open 7 days per week from 9am till 9pm. If you need a free consultation you can also call at (+356)27040100 or Send us a message. We are here to help you! In this article we are going to explain what is and what are the benefits of sports corrective massages. What is sports corrective massage? It is a form of massage, used as part of a rehabilitation programme to treat injuries or dysfunctions of soft tissues. The sports corrective massage is a manual massage involving the manipulation of skin, fascia, muscles, tendons and ligaments. The aim is correct problems and imbalances caused by repetitive, strenuous physical activity and/or trauma. They are done using different techniques depending on a clients individual needs. What are the benefits of sports corrective massage? It increases healing of damaged and overworked tissue and muscles, reducing recovery time. Increases performance potential of the muscles, can be reached and sustained over a longer period. Prevents future injury by identifying and treating current muscle weakness, restrictions and problem areas. Remodelling of scar tissue enabling muscles and joints to recover faster after injury. Various techniques breakdown adhesion improving muscle suitableness and mobility. 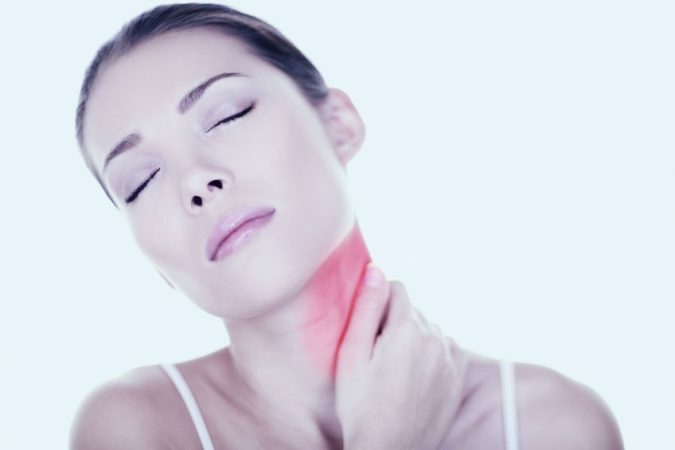 Improved flexibility – for example breakdown of hydrogen bonds between collagen fibres in connective tissue, reducing restrictions in the muscle fascia network. Whether you live with chronic pain, recently suffered a sports-related injury or want to get in better shape, we are here to help. Using a unique blend of cutting edge personal training strategies and master-level manual therapies, we engage with our clients 1-to-1 to help them reach their unique fitness goals. Our team of expert therapists bring energy, positive and extensive knowledge that has enabled us to build long-lasting client relationships for more than 10 years. For more info you can look at our services or contact us for a free consultation. This is a do-it-yourself massage, since few of us willingly expose our cellulite once we have a good store of it! For best results, do the anti-cellulite massage morning and night using lots of oil or favourite cream. Always do all strokes in an upwards direction, towards the heart, to help get the blood flowing and stop body toxin building up. Sit comfortably bending the knee of the leg you are working on. Start with the right leg and stoke firmly up the thigh from knee to hip, with one hand following the other in flowing motion. Do the entire thigh – inner, outer, front and back. Knead the thigh all over, pinching and squeezing flesh between the thumbs and fingers of both hands. Again, start from above the knee and work in an upwards direction to the top of the thigh. The hands should work together, with one pointing down and the outer thigh as knuckling can hurt. Bend your fingers stiffly at the first joint and firmly drag your hands from the knee up the thigh. The hands should work together, with one pointing down and the other upwards. Make your hands into loose, relaxed fists and use them to pummel all over the rhigh by tapping down and bouncing up quickly and lightly. Use the flat part of your fists from the first joint to the fingertips, so your hands are hitting palm down, one after the other. Stand up while doing steps five to eight. Place your right hand, palm down, on your right buttock and make large, firm, flowing circles keeping your hand flat. Start on the hip and move clockwise down to the thigh and back the cheek of the buttock to the start. Standing and using the same hand, knead the right buttock muscle, using your thumb and fingers in a pinching squeezing movement. Begin where the thigh meets the curve of the buttock and work upwards to the hip, wherever there is loose flesh. Try to make firm, fast movements. Make your right hand into a loose, relaxed first and use it to pummel all over the right buttock by tapping down and bouncing up quickly and lightly. Use the flat part of your fist from the first joint to the fingertips, so that your hand is hitting palm down, and work in an upwards direction. Finish off with long, smooth, deep strokes, using one after the other, from mid-thigh up over the buttock to the hip. Use the flat of your hand, in a friction rub, moving the land up and down in short, fast sawing movements. Now repeat all steps on the left side. If you would like to know more about our anti-cellulite massage, don’t hesitate to contact us for a free consultation or visit our services and packages to make an appointment.